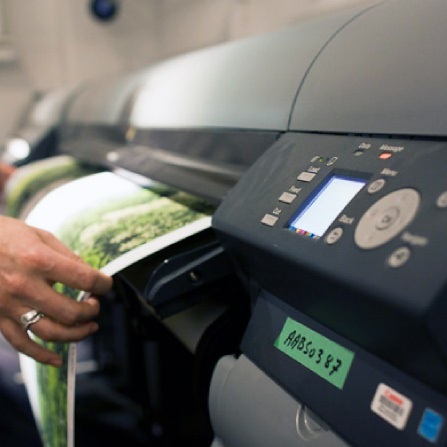 ﻿ Environmental Practices| PressGroup Inc.
We believe that printing a great, lasting impression shouldn’t come at the harm of the environment. That’s why we employ a blend of eco-conscious practices throughout our facility. We're happy to outline them below. Forest Stewardship Council (FSC) is a non-profit organization devoted to encouraging the responsible management of the world’s forests. FSC sets high standards that ensure forestry is practised in an environmentally responsible, socially beneficial and economically viable way. 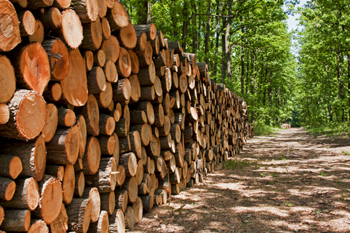 Landowners and companies that sell timber or forest products seek certification as a way to verify to consumers that they have practised forestry consistent with FSC standards. We’re proud to use only Forestry Stewardship Council (FSC) paper stocks. From annual reports to brochures and from inserts to flyers, our FSC-certified paper stocks guarantee that paper manufacturers are accountable for stringent practices designed to safeguard and maintain forests and paper supplies. All standard large-format banners are printed on a biodegradable banner stock, and are durable enough for outdoor use. Companies wishing to support healthy forests and communities should look and ask for the FSC label when purchasing paper products. 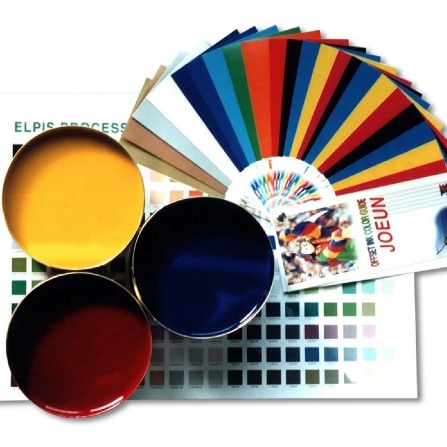 We use only vegetable-based inks and solvents. These products are more eco-friendly than traditional petroleum-based products. Best of all, there is no sacrifice in colour or image quality. 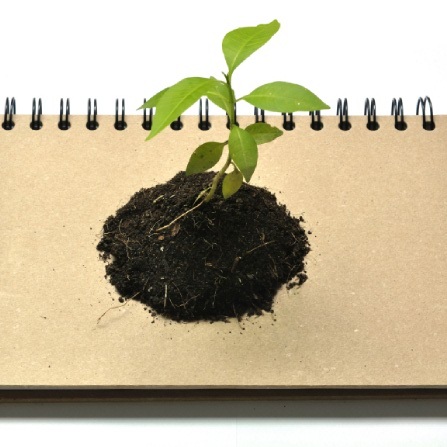 Not only do we offer a wide range of stocks with recycled content up to 100% Post-Consumer, but PressGroup’s initiatives go beyond recycling all paper waste to include used printing plates and full recycling of office consumables. As an example, any regular office generates a massive amount of paper usage on a daily basis. Our daily internal workflow has been transitioned to a more digital workflow, reducing paper usage by about 70%.